The Wooden Camera Quick Cage for Small DSLR Cameras is designed for DSLRs with non-pro (without built-in battery grip) form factors. 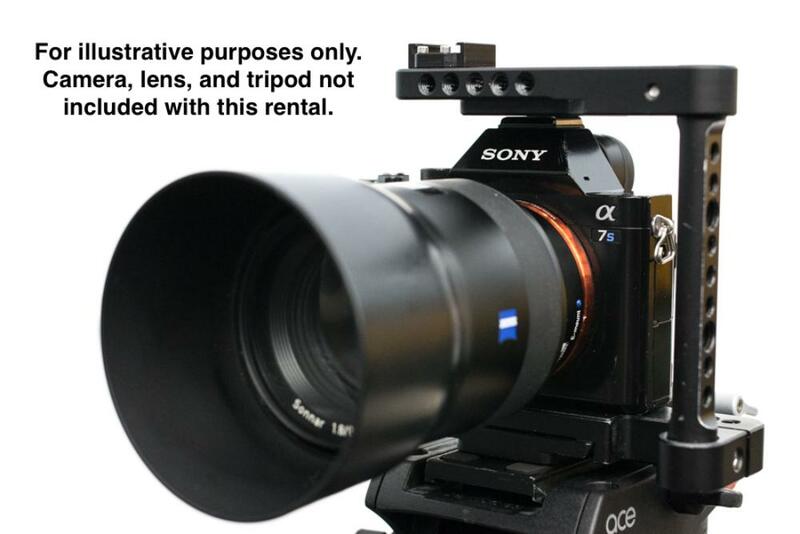 This cage sports mounting points on the top and side while leaving open key areas for all of your camera's vital controls. Fold out LCD screens can be positioned easily and eyepieces can be used while cage is attached. 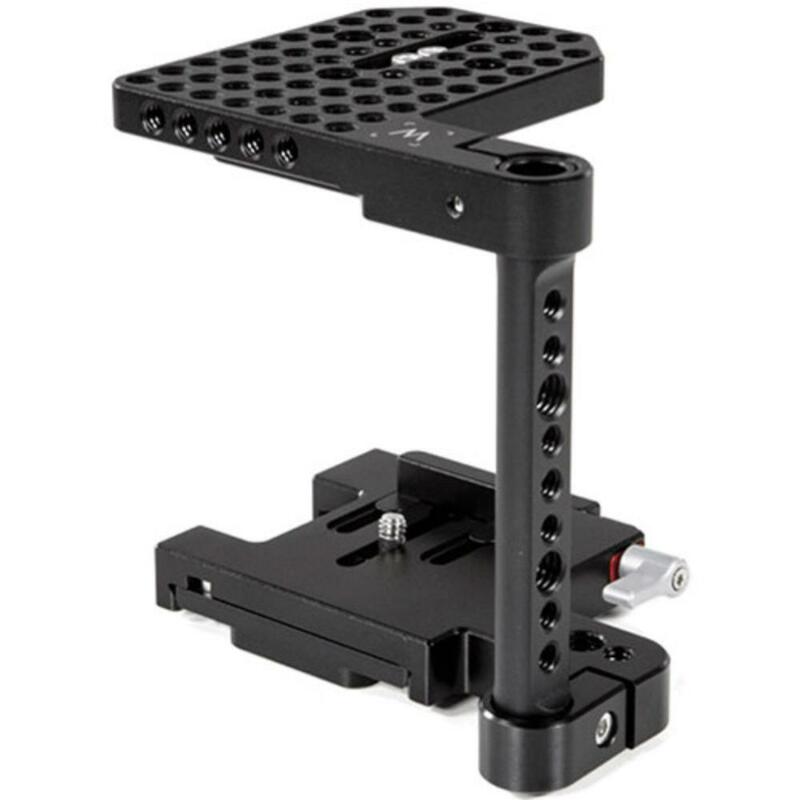 This cage includes a quick release dovetail which can attach to tripod plates or existing 15mm support bases. It is ideal for attaching auxiliary items to your DSLR while also protecting it. • To quick release out of dovetail/baseplate, turn thumbscrew and depress pin, move camera toward rear, and remove.